Some countries allow us to travel without any preparation and reservations in advance. Iceland and Scotland in high season are not among those. Because of high prices and limited capacities, it is wise to make reservation in advance, especially in high tourist season. 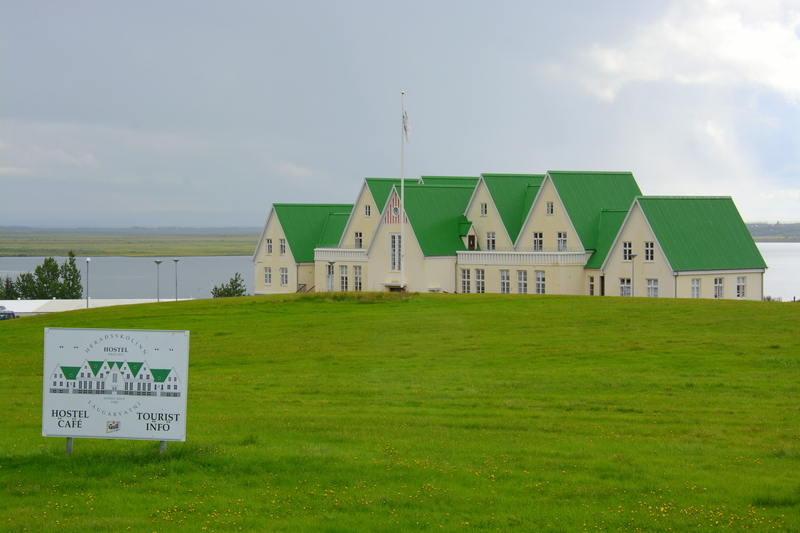 For our trip in August, we have made reservations already in January and we didn´t regret it as the prices were much higher already in May, and most of capacities outside Reykjavik, Iceland, were already taken. 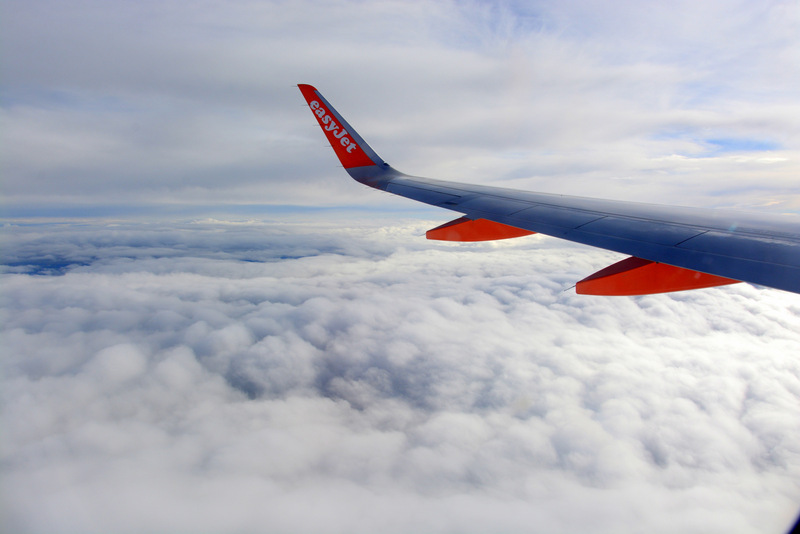 We bought the plane tickets on Easyjet.es as Spanish site offered lower prices as UK site. 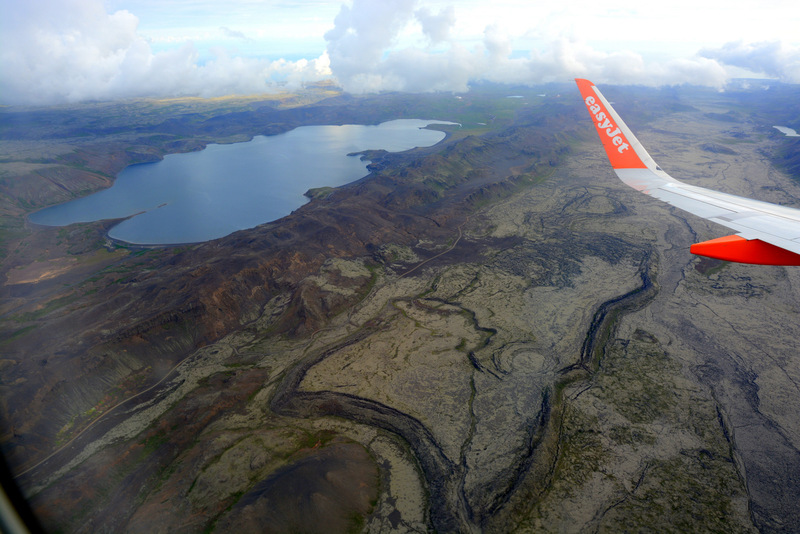 We flew from Venice to Edinburgh and from there with different ticket to Reykjavik (airport is in Keflavik). On our way to Iceland we stayed in Edinburgh two days and on our way back we stayed there for three days. The price of the ticket was 375€ (160€ + 215€) per person. 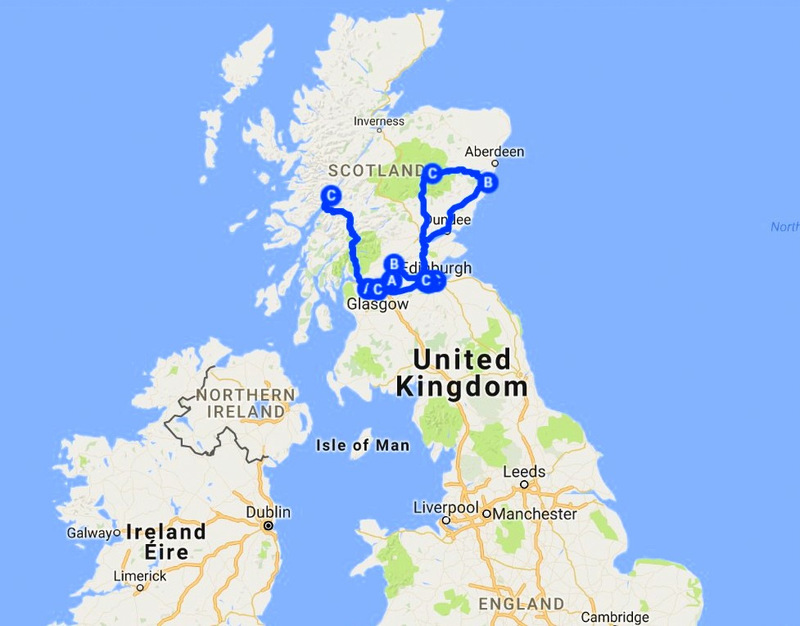 We rented a car to travel around Scotland and Iceland. We were wishing to rent a camper, but found out that the prices to rent a camper were higher that prices of rent-a-car and accommodation together. 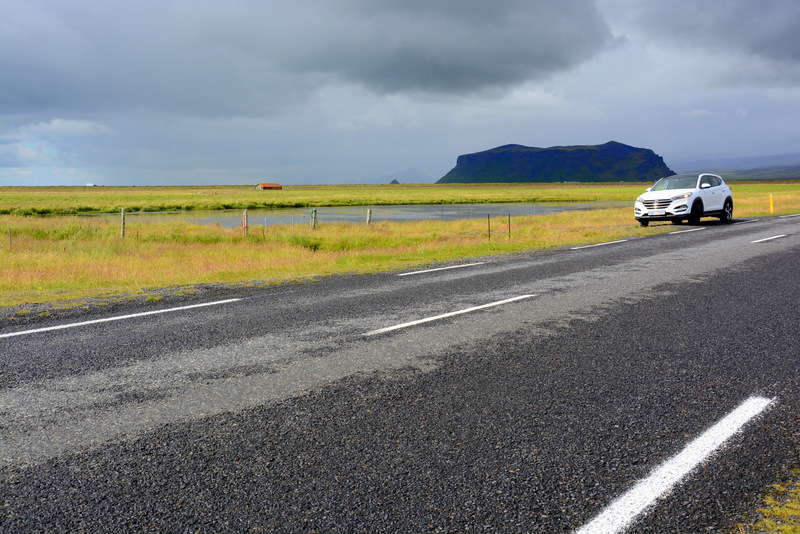 On Iceland we saw a lot of cyclists and even a traveler that walked in a heavy storm. Distances among places are large and it would be nice to hear about his life story. We made rent-a-car reservation on Billiger-mietwagen.de many months in advance and also paid for it. We use this browser because it has good prices, offers possibility of cancellation without expenses and fast return of money, but we always pay insurance without excess. We can also recommend sites autoeurope.com, autoescape.com and rentalcars.com. 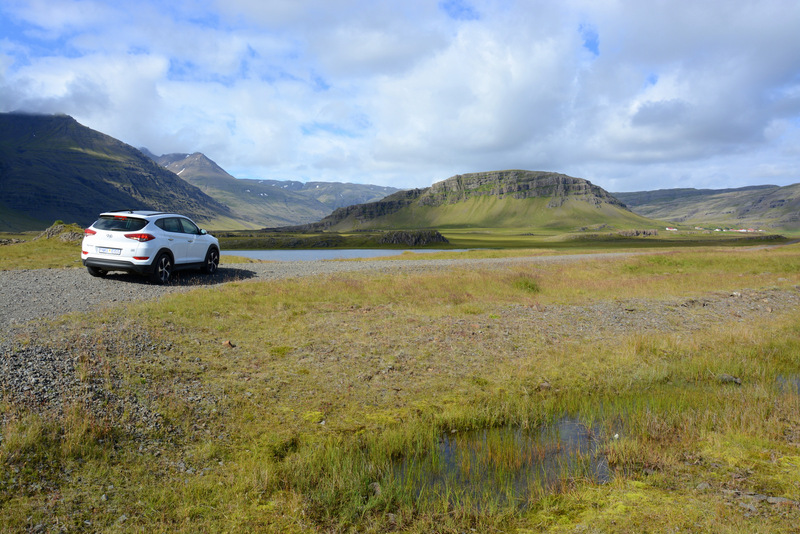 Two days rental for Opel Astra in Edinburg was 93€, for a week rental of station wagon for five persons in Iceland we paid 500€ and for three days rental of Opel Astra station wagon in Edinburg another 100€. 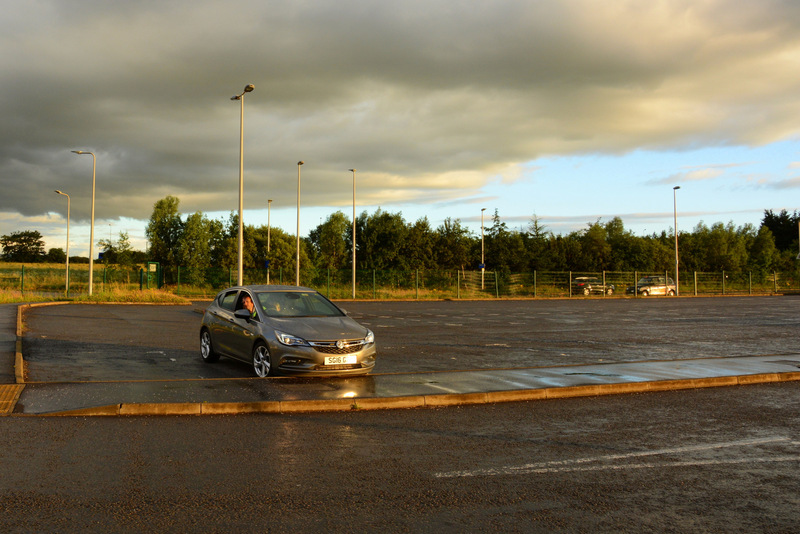 On Scotland they drive on left side of the road, but there aren´t any significant problems, except maybe you should consider renting an automatic car. It is important to check whether rent-a-car office is still open when your plane lands. 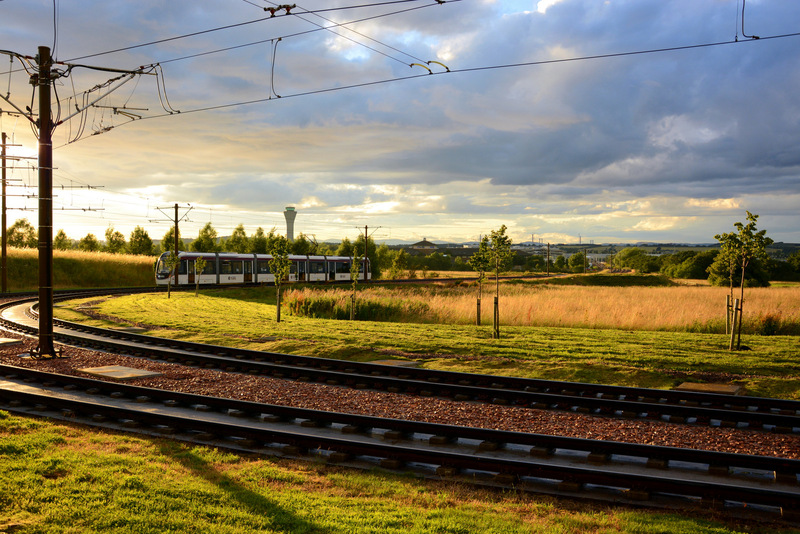 Some rent-a-car offices are a few kilometers away from the airport, which means additional time, nevertheless transport is free. On our way back from Iceland we landed in Edinburg at 23:10 and there were not enough time to go through customs, get out luggage and arrive to the rent-a-car office outside the airport before midnight when it closed. So we cancelled our first reservation and rent a car at the agency at the airport, but were late anyway due to Easyjet delay. We eventually took the car at 00:40 and paid 50 GBP of expenses which Easyjet will return. 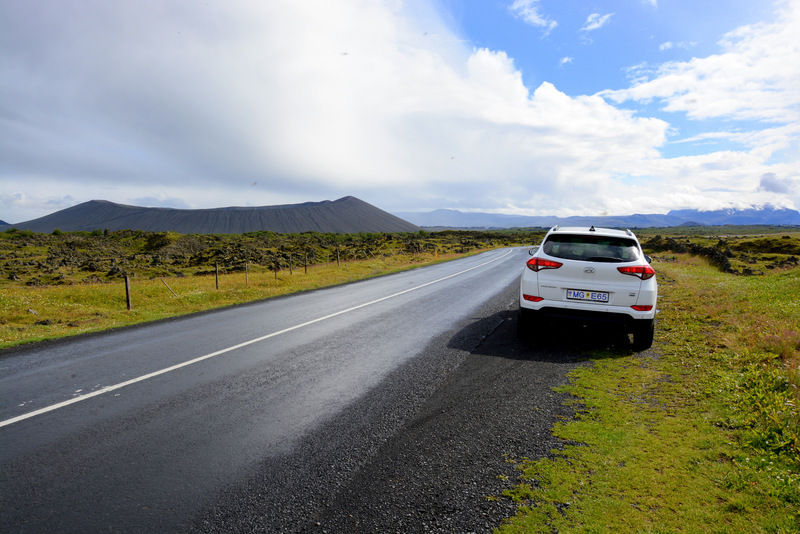 The process of collecting a car in Reykjavik wasn´t smooth – there were no van waiting for us as it should take us to office of Procar agency which was a few kilometers away. They missed our reservation completely. Agencies on the airport had all their cars taken or the prices were really high (940€ per week), so we insisted at our reservation. After some loud phone calls and an hour of waiting they came to pick us up and gave us a better car – 4WD with heated seats and sun roof, without additional costs, of course. Great! We were choosing to sleep in hostels with a kitchen. That is very important on Iceland where the prices of food in restaurants are really high. For a room without breakfast we mostly paid 120€ for family of four. In HI Hostel in Grundarfjordur we had to pay additional 10€ per person for bed linens. It was interesting that in “House on the Hill” in Hofn, where the rooms were really nice and tidy, the kitchen didn´t have a stove at all. So we went in front of the store and tasted baked lobster pieces with vegetables wrapped in tortilla bread. We paid 15€ per person but it was not enough to be full, even for kids, nevertheless it was tasteful. So in the store we bought toast, snacks and beer. Stores are well stocked and just a little more expensive than ours, so we could easily afforded Spanish or Italian prosciutto. 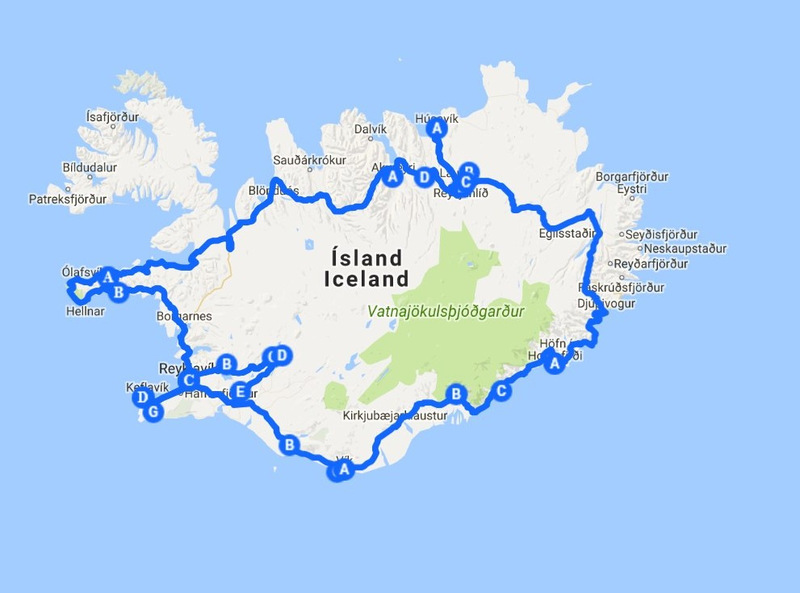 Most visitors of Iceland stay in hotels in Reykjavik and then they go on one-day organized tours with a bus. Mostly so-called Golden Circle is full of one-day visitors. But for big circle or even something more, you need to rent a car, as regular bus lines are rare. On all roads you can drive with regular car, four wheel is not necessary, allegedly not even in the winter. Some parts of the main roads are still macadam, but you can easily drive 80 km/h. Otherwise is speed limit outside the town 90 km/h and they mostly abide by the limitation. 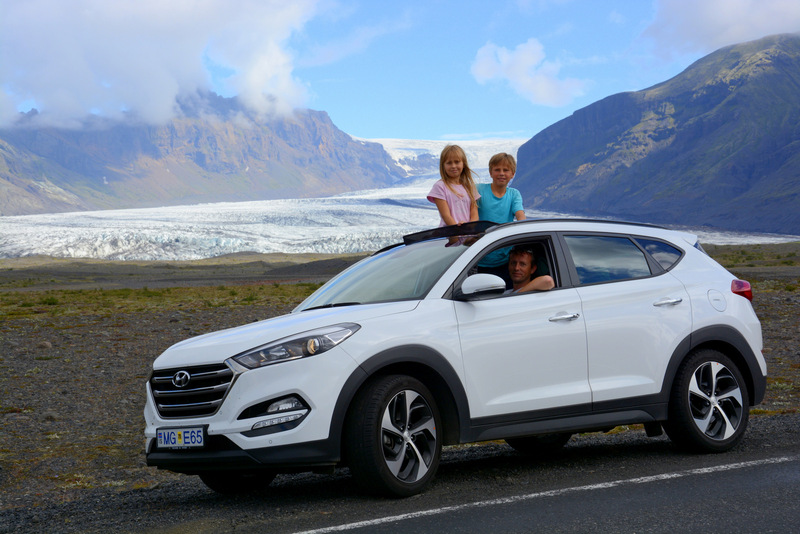 Overall is the driving on Iceland non-stressful as the traffic is infrequent and there aren´t any billboards blocking the view on the beauty of the nature. The gas is only a little more expensive than in Slovenia. There are many very beautiful castles in Scotland and Scots are well aware of that. So entrance fees are quite high. 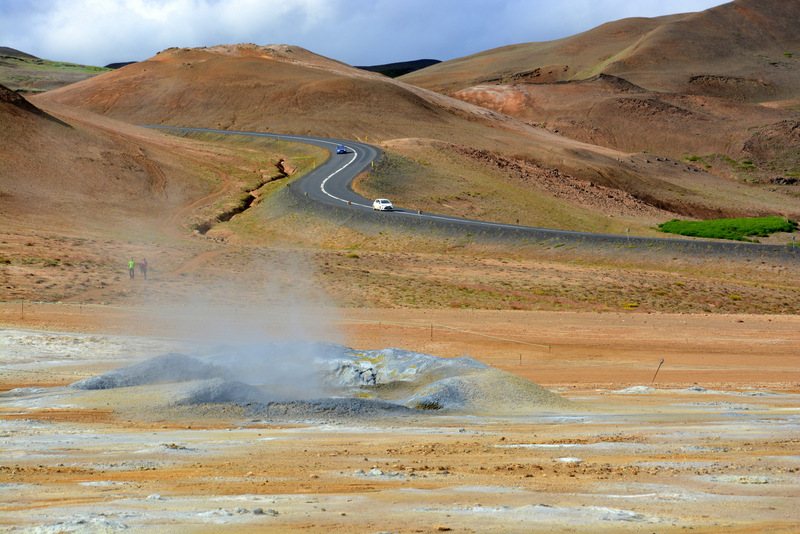 On the other side there aren´t any entrance fees for natural sites in Iceland or they are minimal. There were a few expensive entrance fees: to Blue Lagoon (the cheapest package without towels was 50€ per adult and for free for kids under 12 years old), whale watching tour (65€ per person – but it was definitely worth it) and boat ride to glacier lagoon (120€ per family – but we didn´t go). Scottish water distribution systems offers drinking water. But it is funny that they still have separate pipes for cold and hot water. Icelanders have supposedly second best drinking water on the world, the best have Finns. But they also have a lot of geothermal water that is used for heating (even in summer) and for washing. So they have two different waters in pipes. 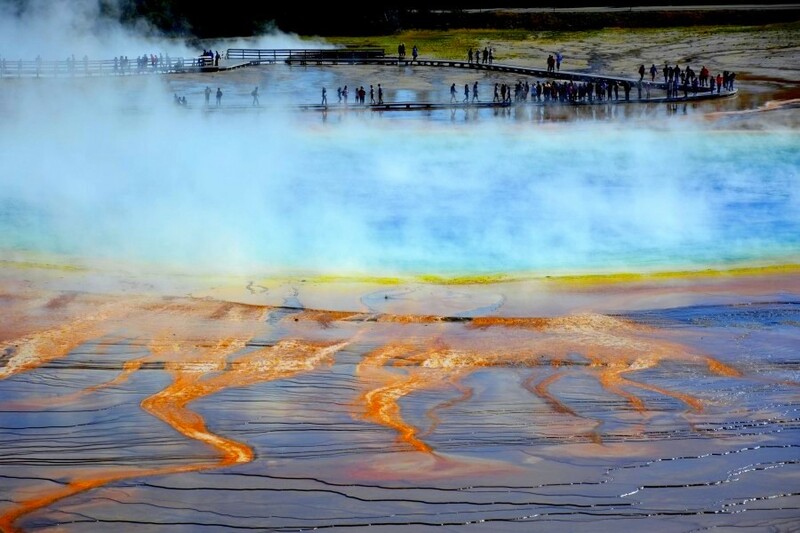 When you open cold water – there is cold drinking water and when you open hot water – there is geothermal water with scent of sulfur. Scotts and Icelanders comprehend weather differently than us. It is common to rain a few times a day and low temperatures during summer are normal as well. Especially those intend to camp should consider this. Even though we didn´t indulge in any luxury this was among the most expensive travels so far. 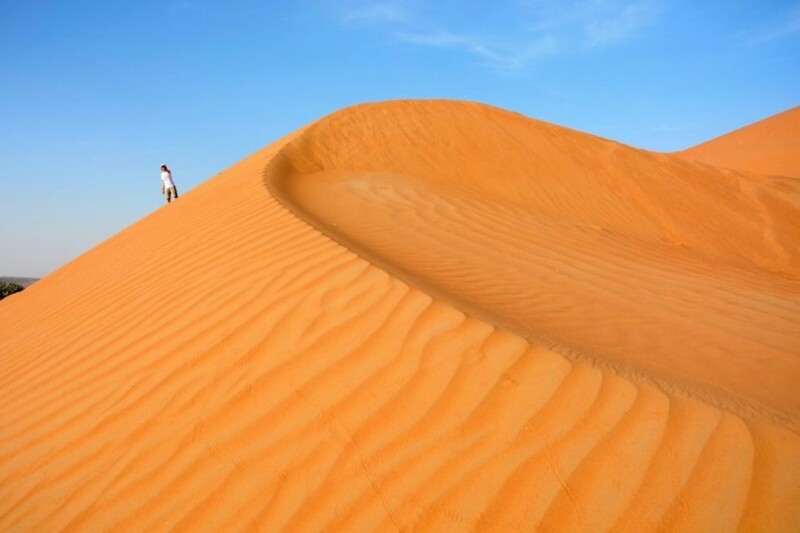 But without a doubt we would do it again – because of natural beauties that charmed us and are really breath-taking. 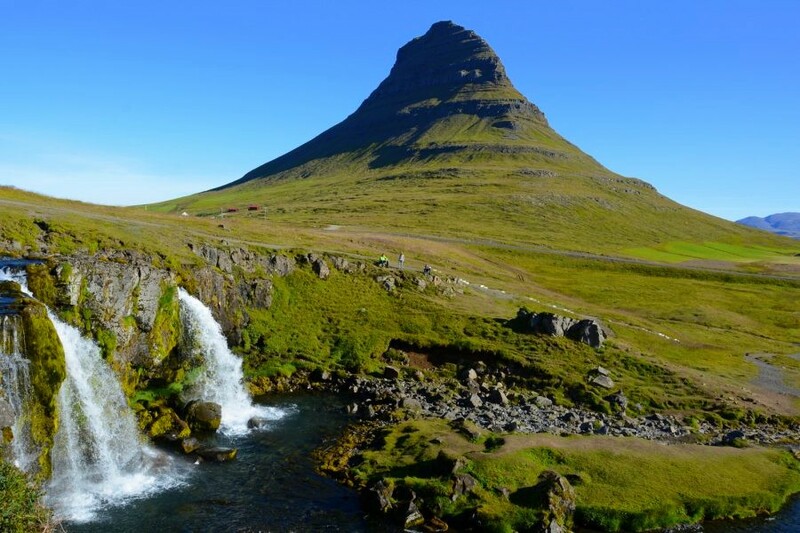 We could spare some money only by camping on Iceland, but we don´t regret not doing so. We saw the weather conditions on this island of water, glaciers and volcanos. They are not friendly to camp, not at all. Rain, wind, cold and water everywhere discouraged us from camping. But luckily we made all our reservations in advance, so we saved some money there. We treated ourselves with two experiences that were on the expensive side: Blue lagoon and sailing with watching whales, dolphins and puffins. That was one of the most beautiful things that we experienced together on our travels and was worth every euro; for going to Blue lagoon we would think it over again real good. It was nice, but commercialized and expensive. But that´s the way it is – offer and consumption go hand in hand 🙂 .